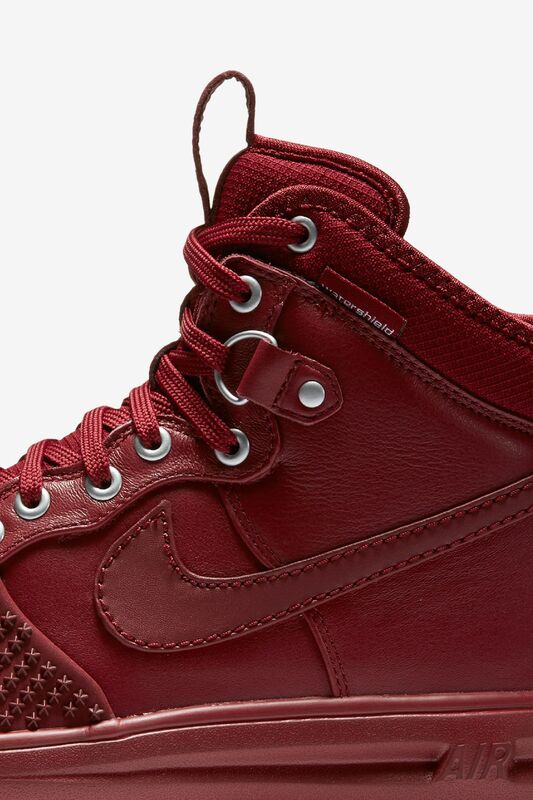 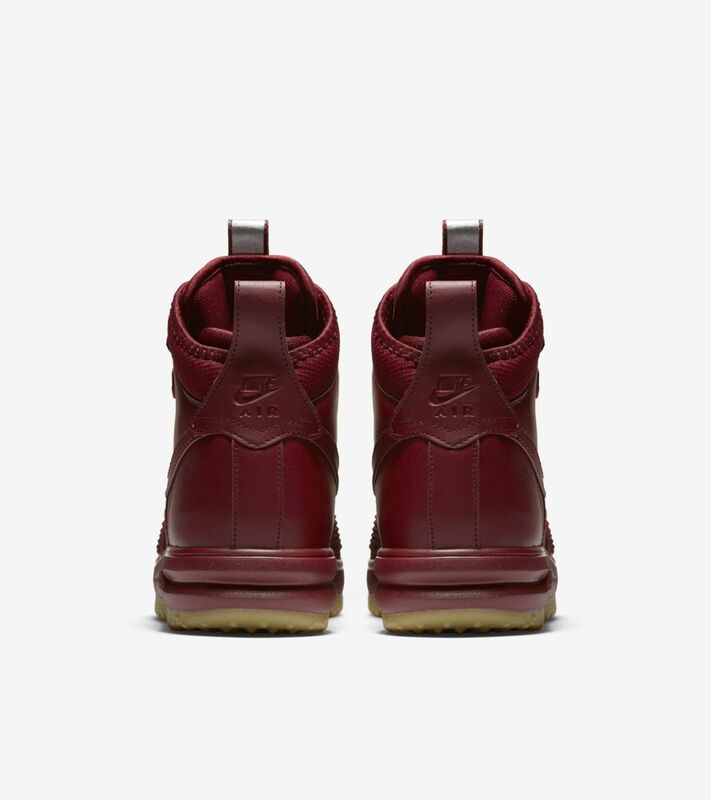 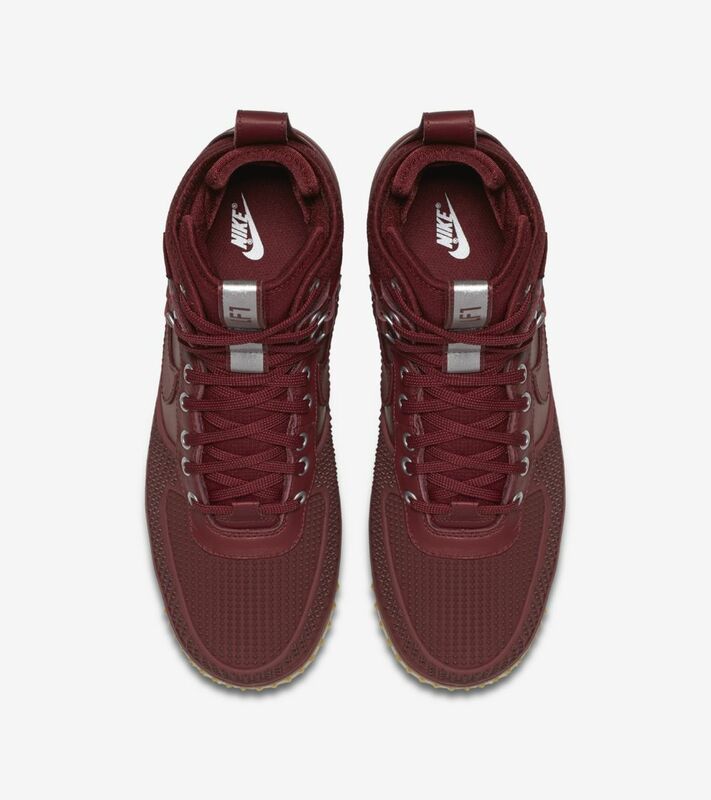 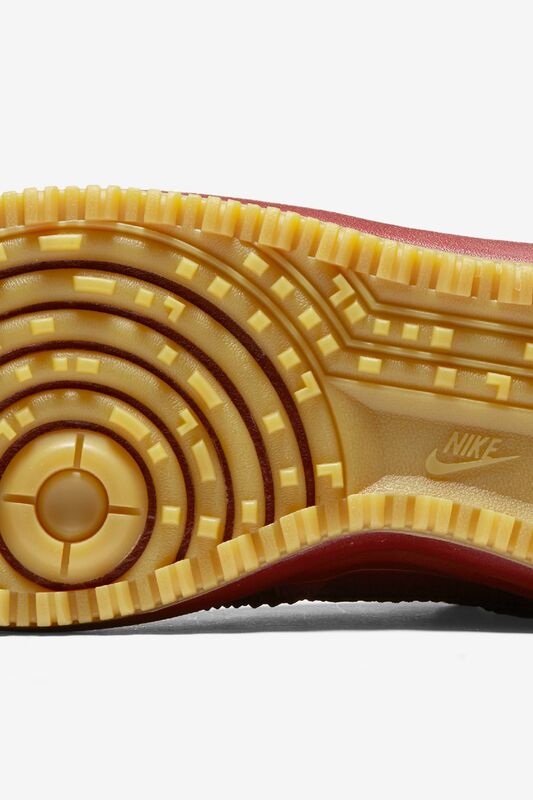 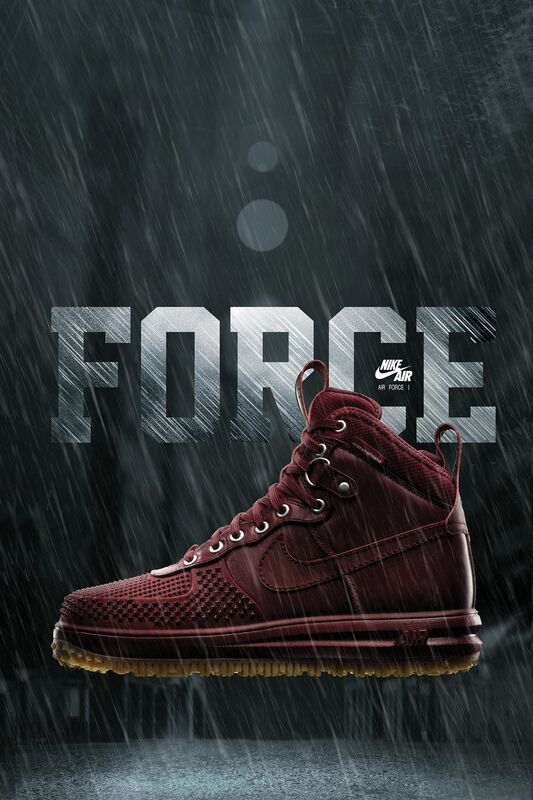 The Lunar Force 1 is now fit for the season. 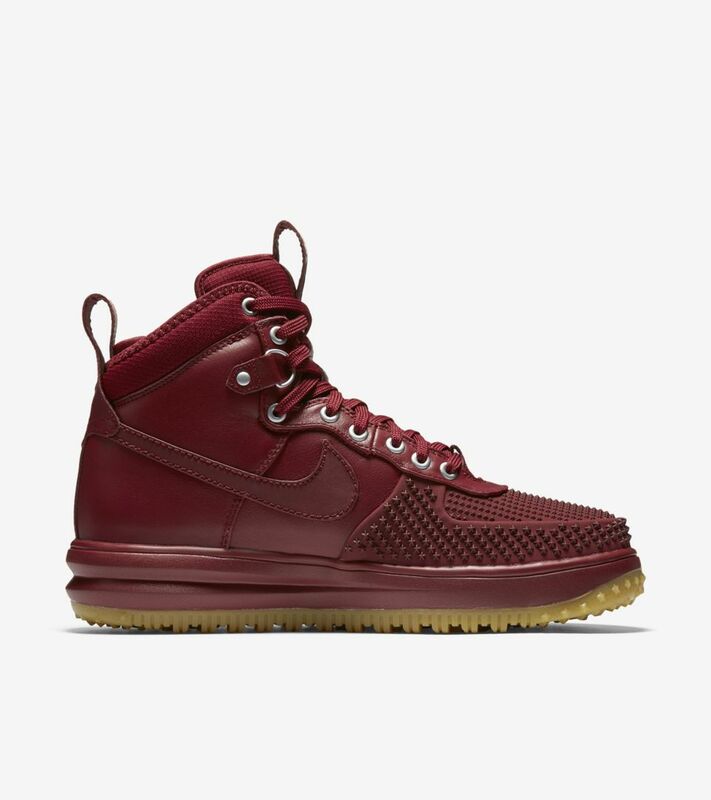 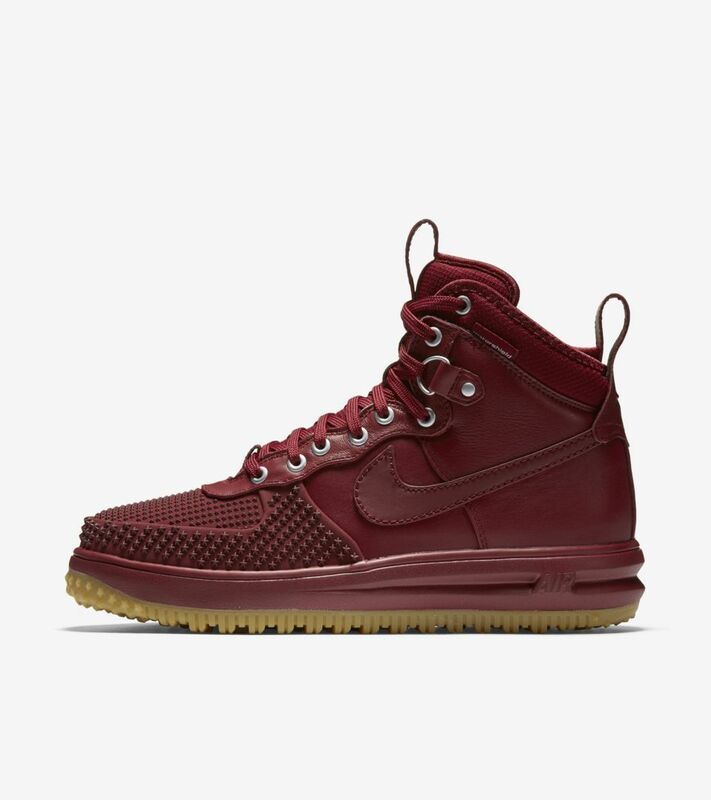 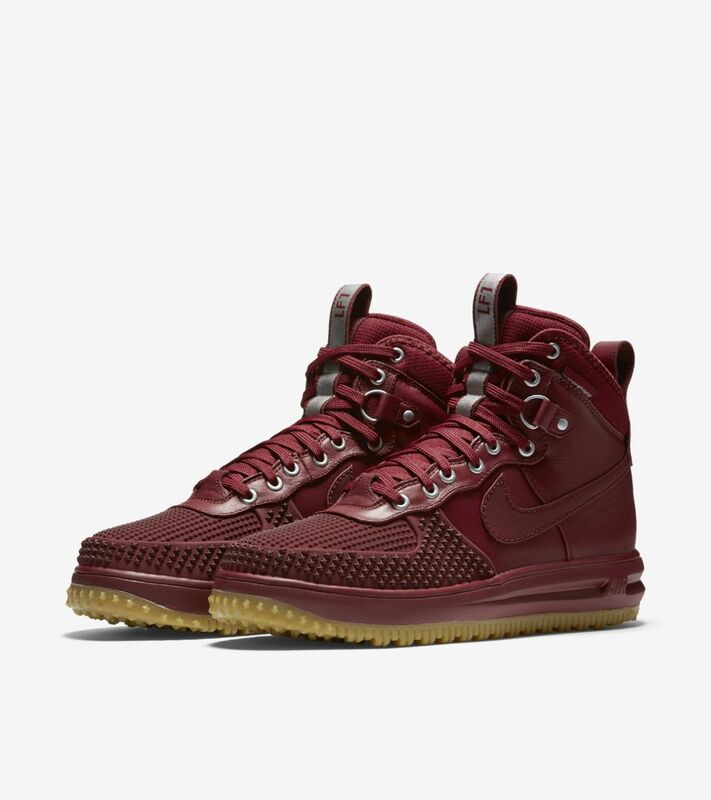 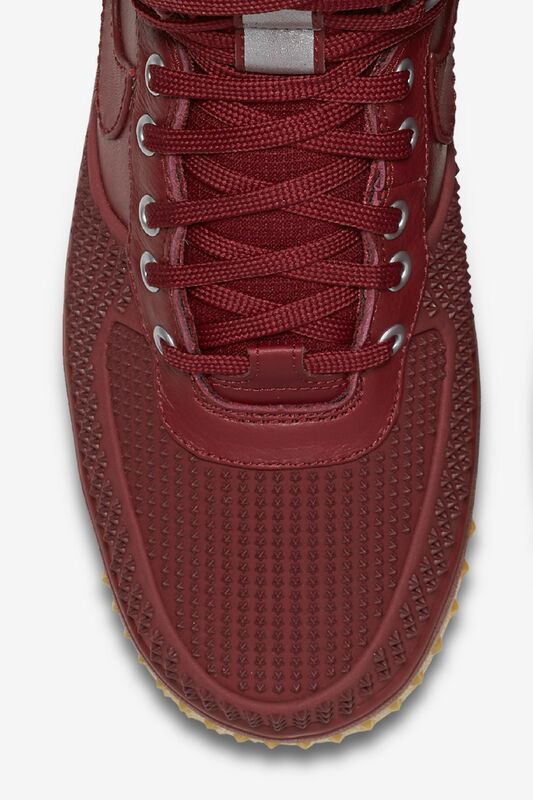 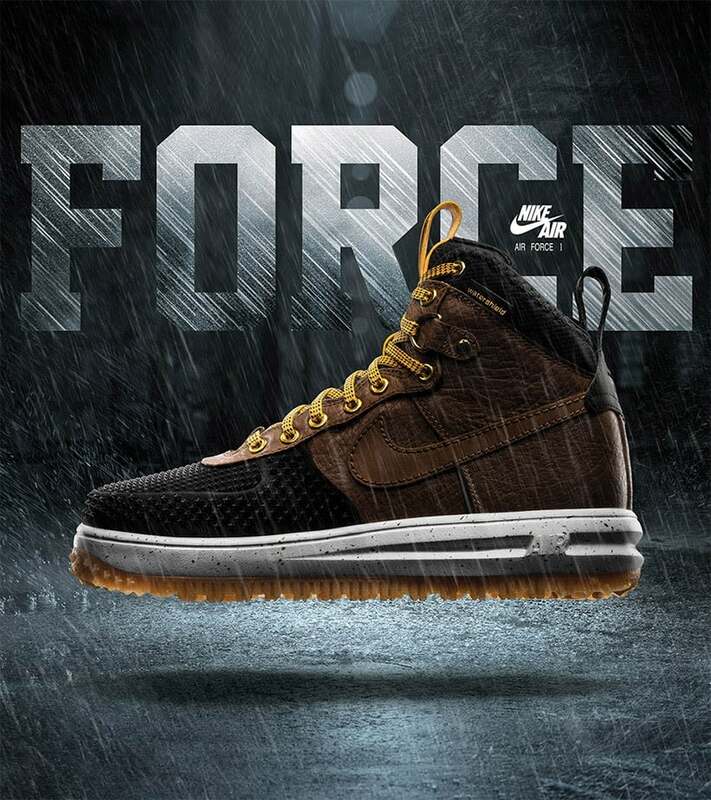 Delivering cold-weather protection with every step, the Lunar Force 1 is equipped with a leather upper featuring durable, water-Repellent coating and duckboot-inspired detailing. 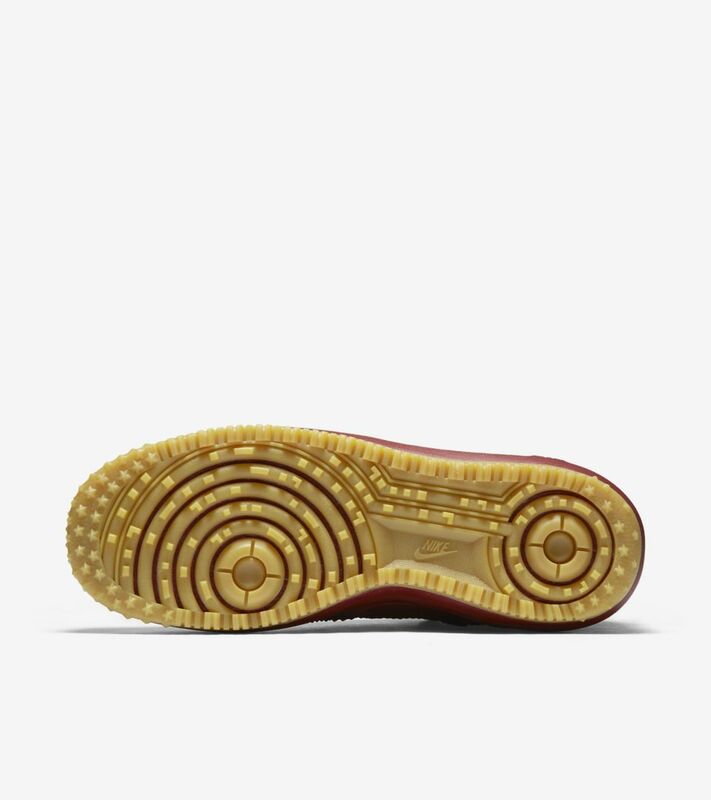 Down below is a rugged sole with a an aggressive lug pattern for maximum traction through all conditions and terrains.